that stands out from the crowd. 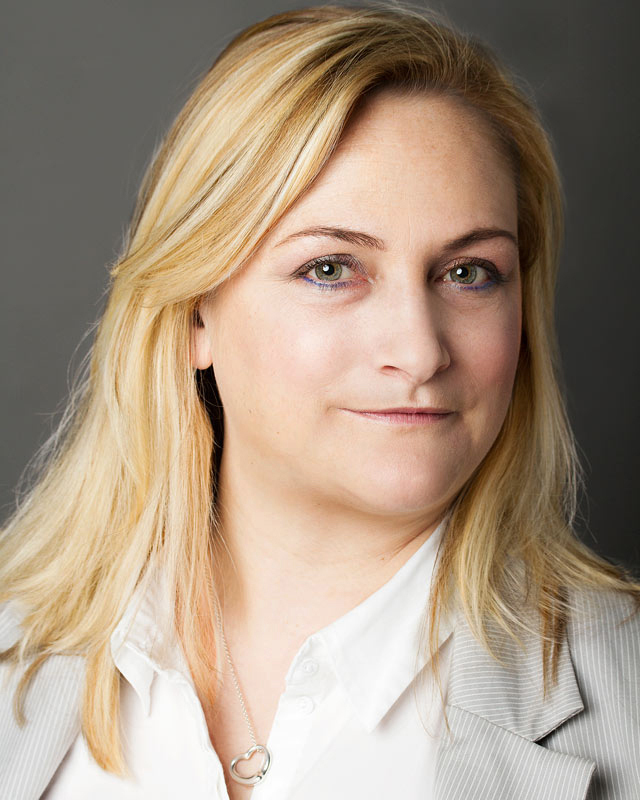 Lucie White has worked in lettings and property management for almost 20 years. During a career with estate agents John D Wood & Co and Hamptons International she learned all there is to know about the peculiarities of the UK property market, but became frustrated by the high street’s standardised approach to customer service. In 2007 she was asked to manage a client’s property portfolio and realised that there was room for a more tailored approach. Lucie White & Company grew from there, and Lucie now manages up to 65 properties at a time with the help of her small team. Lucie has a degree in Business & Finance from Kingston University and a diploma in Direct Marketing; she is ARLA qualified and a member of the Federation of Small Businesses (FSB). She lives in Surrey with her husband and their flat coated retriever, Rafe. Sarah is an experienced property professional, having spent 15 years working for well-known industry names such as Savills, Bradford & Bingley and Jackson-Stops & Staff before joining Lucie White & Company. She is ARLA 2 qualified, with expertise in lettings administration, contract renewals, property management and large portfolio management. Although very well-travelled, Sarah has lived in Wimbledon all her life and knows our patch like the back of her hand! Polly recently joined the team bringing extensive property knowledge, having worked in residential development, sales and lettings for firms such as Hamptons International, Knight Frank LLP and Savills, where she gained her ARLA qualification. Polly is efficient multi-tasker, no doubt down to the fact that she has been an Army wife for 13 years! We collaborate with the team at Azures to manage the day to day tasks of dealing with most aspects of the business accounting, so we can get on with the business of business!​ They are an open and effective bunch to work alongside. Rebecca joined us in 2015, bringing with her 29 years’ worth of experience in lettings and property management industry (including a period as Lucie’s first boss!). She has worked for an online estate agent as well as some of the high street’s best-known brands – including Chestertons, PKL Ltd., John D Wood & Co and Frendcastle – and she still looks after some of her old clients’ properties privately. There’s never a dull moment when Rebecca is in the office and she often has us in fits of giggles.